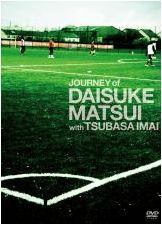 （6点満点）Daisuke Matsui: 4 Good match the Japanese. He was able to hold the ball out from under the pressure, pass the ball and accurately stated. Miner was a hard team to pick up his ball. copyright © 2012 声をハレ! - 松井大輔取扱 all rights reserved.